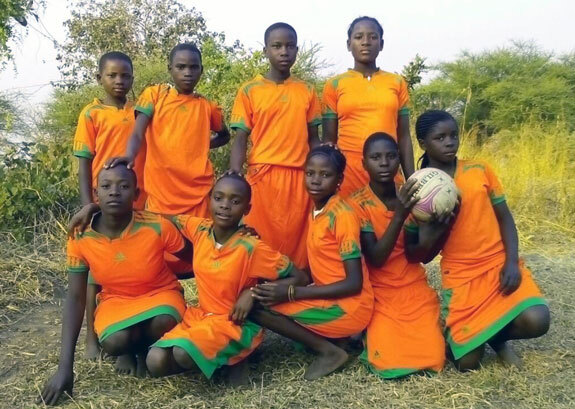 Nomad Tanzania became a participant in Pack for a Purpose more than three-and-a-half years ago. We were very pleased to have this distinguished company, with their outstanding reputation, join our initiative. Their generous guests continue to take supplies for the projects they support in both northern and southern Tanzania. 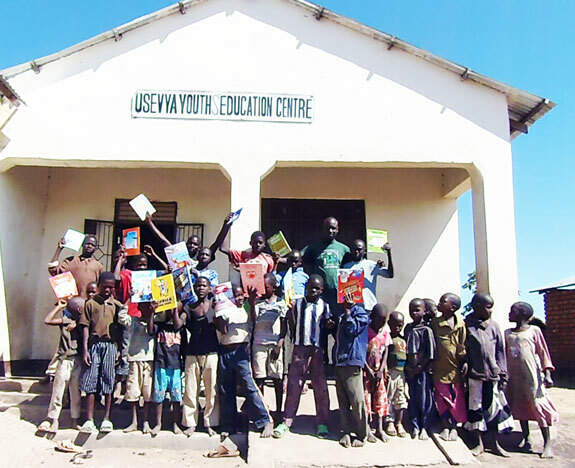 Chada Katavi Camp’s project, the Usevya Youth Education Centre, received books, drawing and school supplies, and sports equipment from their partner, Nomad Trust. Madam Julia Gorham, a Pack for a Purpose traveler who was visiting Chada Katavi Camp in Katavi National Park, took these supplies to Tanzania. They were greatly appreciated and provided joy to the children who received them.